Player signing - Ramil Talipov - Welcome to the Aeros! January 6, 2019 - Edson Aeros President and General Manager, Axel Axmann, is pleased to introduce Ramil Talipov to the Edson Aeros fans. 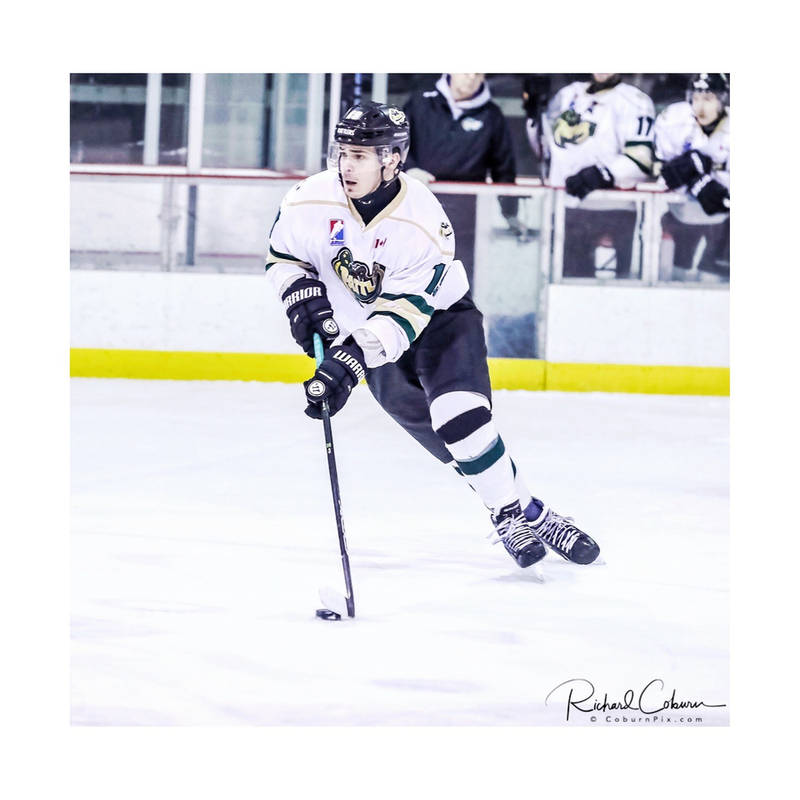 Ramil comes to us from the Windsor Aces of the GMHL and has most recently been practising with the Barrie Colts of the OHL. Talipov is a big, strong defenceman at 6’ 3” and 188 lbs. He’s quick and likes moving the puck. With the Aces he had 21 pts in 12 games with 26 PIM. For the last two years, Ramil played with the Bradford Rattlers putting up 48pts in 45 games and 9 pts in 15 games during the playoffs. He says he likes being creative with the puck and being defensively responsible. 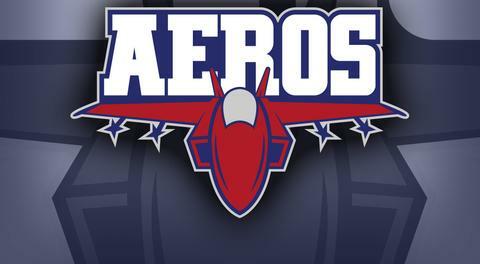 Welcome to the Aeros, Ramil!